A former Southlander is one of the first people to snap up the opportunity to dredge for his own Bluff oysters next week. The succulent delicacies will soon be devoured by fans with the much-anticipated start of the 2016 Bluff oyster season on Tuesday. 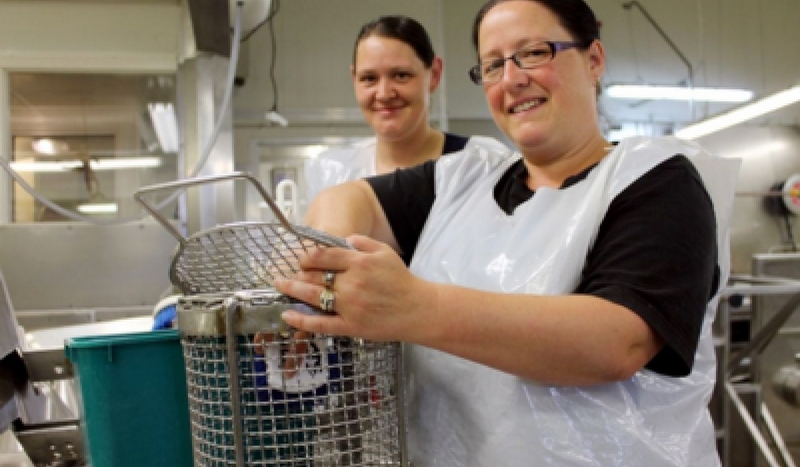 The next day, Craig Stalker, his partner Lisa Powell and two other friends from the Waikato will be aboard a boat heading out into Foveaux Strait on a nine-hour cruise enabling people to dredge for oysters and/or fish for blue cod. Mr Stalker said he was taking advantage of the oyster season to come home and show off Southland to his friends, enjoy the first oysters of the season and catch up with family and friends. His partner did not like oysters, but she had not tried fresh Bluff oysters, he said. Cruise Fiordland sales and marketing manager Toni Lamb said this was the first year cruises had been offered. There were still places on the March 2 trip, with further trips planned in May in conjunction with the Bluff Oyster Festival, and possibly some in April depending on when the boat was available. A fleet of 11 fishing boats would go out on Tuesday morning, Barnes Wild Bluff Oysters manager and spokesman for the Bluff Oyster Management Company Graeme Wright said on Tuesday. ‘‘It is racking up to be the same as normal - crazy at the start of the season ... with demand far exceeding supply,’’ he said. The Invercargill-based oyster processing plant was gearing up for another big season, and Mr Wright said he had received numerous calls from distributors throughout New Zealand. The maximum allowable annual harvest was 14.95 million oysters, but Mr Wright said the industry had voluntarily set an initial limit of 10 million. The Bluff Oyster Management Company would await the results of a pre-season survey and talk to the skippers about what it had found before reviewing the limit, he said. Anecdotally, there was little evidence this year of oyster deaths as a result of bonamia, a parasite which had decimated the oyster population in previous years. The price was expected to be similar to last year’s rate of about $23 a dozen, Mr Wright said.